Entry Doors are the first impression your guests have of your home, make it a great one. Not only should your door system provide security with functionality, it should also create a great first impression when guests enter your home. We at JWS Technologies Inc. have been helping homeowners just like you make great fist impressions for over 50 years. 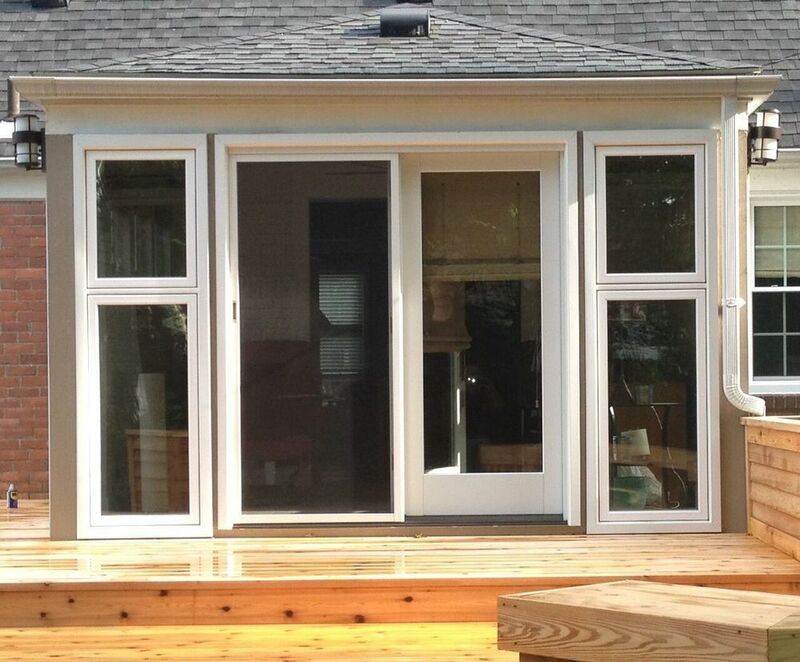 Our entry door systems will add value to your home and create outstanding curb appeal as well. Our energy efficient doors are made with durable, high-strength, maximum insulating materials and give you a wide variety of styles that can dramatically improve the beauty of your home. 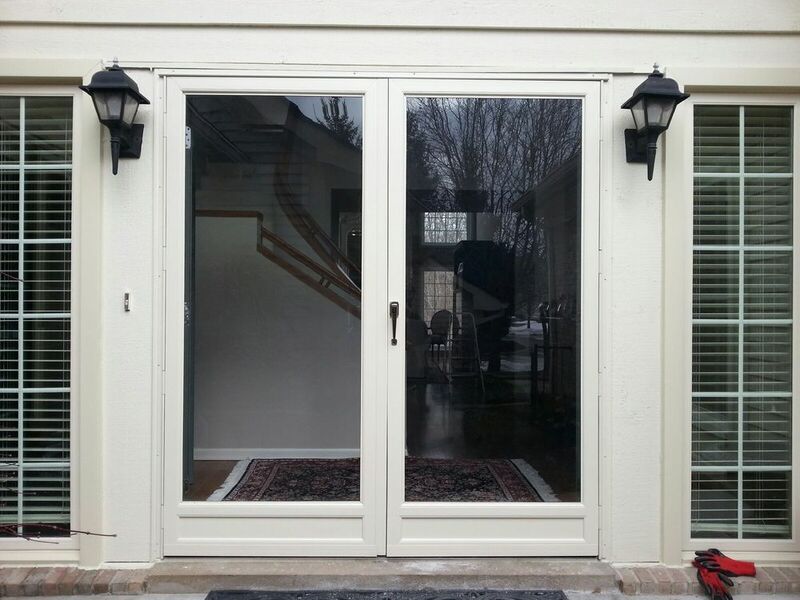 We offer smooth steel, smooth fiberglass and woodgrain fiberglass entry doors, matching side-lites, any shaped transoms, doorwall systems, and storm doors.